BUNDLE WITH SECURITY ALARM AND START SAVING TODAY! Are you an existing Security Alarm customer? 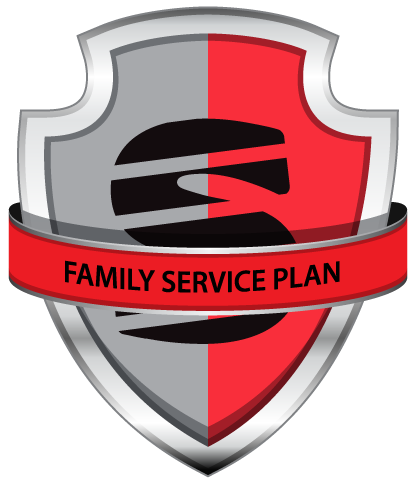 With our new Family Service Plan, get exclusive discounts, priority service, and added peace of mind. All for only $15 a Month!